Motorcycles are very much useful in a jam packed country like India. Also, in the remote places where no other vehicle can get through at ease, motorcycles will easily do. 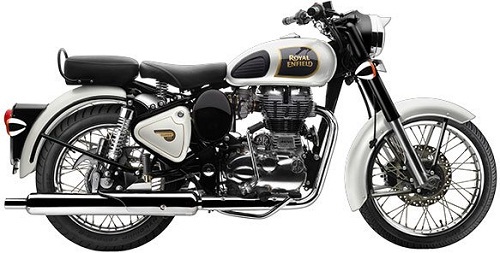 This flexible and versatile nature of motorbikes have made them very popular in this country, and fortunately a very wide range of motorbikes are available at a very reasonable price range of below 2 lakh rupees. We have sorted out 10 options. 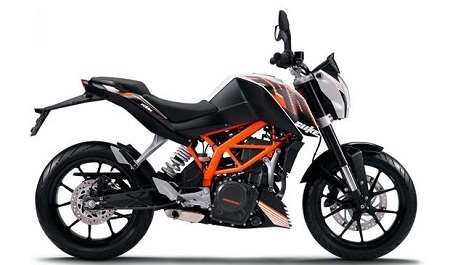 This KTM Duke model is equipped with greater stopping power, using ABS breaking technology. 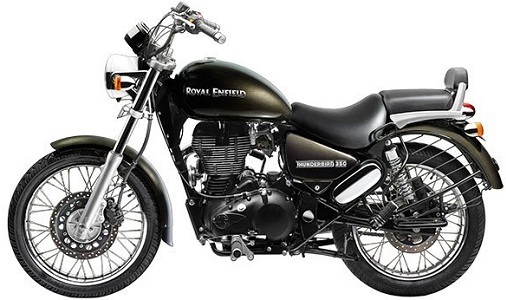 Engine displacement is 373 cc and maximum power output 44 bhp at 9,500 rpm. Rated mileage on Duke 390 ABS is 25 kmpl. Price – Rs. 187,780. 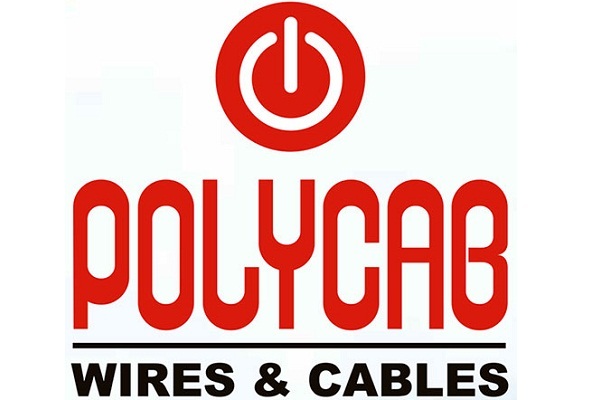 500 cc engine displacement is quite large, combined with a maximum power output figure of 27.20 bhp at 5,250 rpm and 41.30 Nm maximum torque at 4,000 rpm. Fuel tank holds 20 liters of fuel and mileage is 32 kmpl. Price – Rs. 178,118. In the motorbike industry, Mahindra is doing pretty well with Centuro and Mojo. 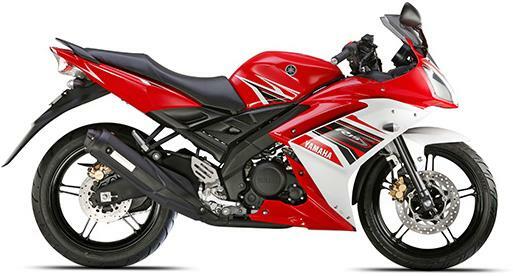 The engine has a displacement of 295 cc and it offers maximum power output of 26.45 bhp at 8,000 rpm. Fuel tank capacity on this motorbike is 21 liters. Price – Rs. 165,500. 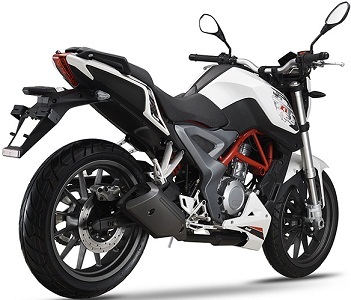 Despite being a 2014 model, this Hero motorbike is still very popular in 2016. Engine displacement is 223 cc on this motorbike, with 20 bhp rated maximum output at 8,000 rpm and 19.70 Nm torque at 6,500 rpm. There are 5 gears and the mileage is around 40 kmpl. Price – Rs. 103,993. Benelli TNT 25 is made by the Italian company Marque, it’s an entry level iteration with a 250 cc engine. Maximum rated power output is 28.16 bhp at 9,800 rpm and maximum torque is 21.61 Nm at 8,000 rpm. 159 kg curb weight is pretty heavy, made of steel trellis frame. Price – Rs. 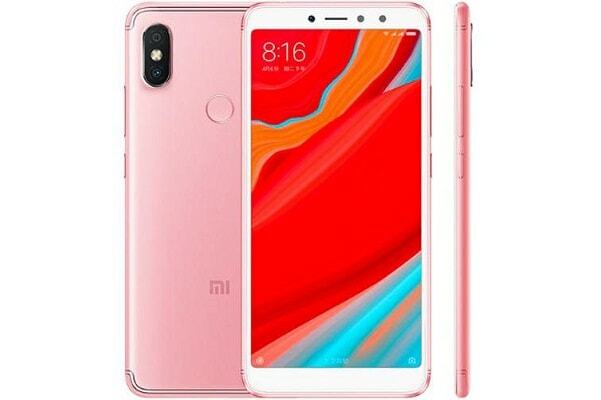 172,750. For the best sporty look, Yamaha YZF R15 is the best option out there. This motorbike has an engine displacement of 150 cc and maximum power of 16.70 bhp at 8,500 rpm, and 15 Nm torque at 7,500 rpm. With 6 manual gears, it’s a perfect sport bike. 42 kmpl mileage rating makes this motorbike cost effective too! Price – Rs. 119,466. 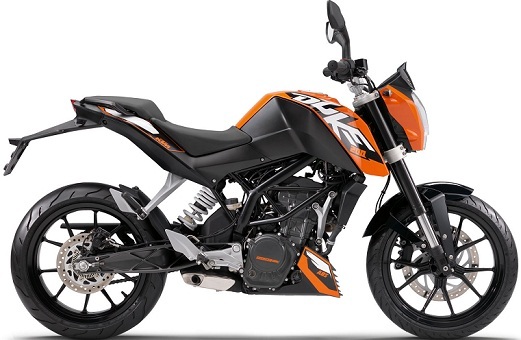 Bold and fierce look is the first thing that pops up on someone’s mind at the sight of the KTM Duke 200 motorbike. Engine displacement on this one is 200 cc, offering maximum power of 25 bhp at 10,000 rpm and 19 Nm maximum torque at 8,000 rpm. The engine rev goes pretty high, making this one of the perfect candidates in this budget for motor sports. Price – Rs. 136,147. 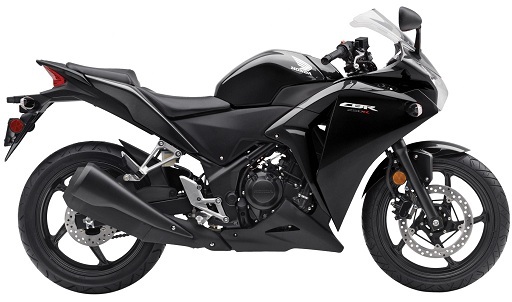 Honda CBR 250R is intended for the youth, and the engine specifications is well suited for almost any terrain. Engine displacement on Honda CBR 250R is 249.6 cc, offers a highest power of 26.15 bhp at 8,500 rpm and 22.90 Nm maximum torque at 7,000 rpm. The transmission is 6 manual gears. Price – Rs. 169,317. 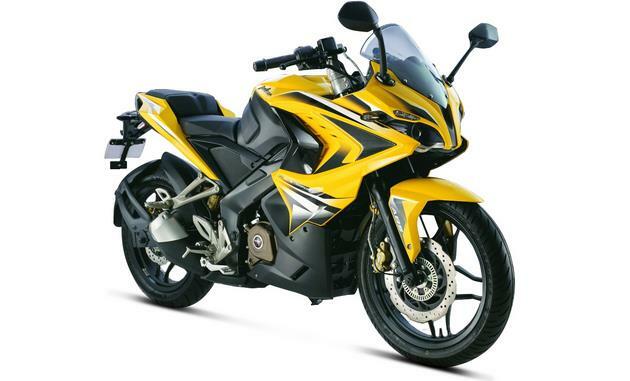 This sporty motorbike from Bajaj has got all the necessities for the youth, comes for an inexpensive price tag and the maintenance doesn’t cost much either. 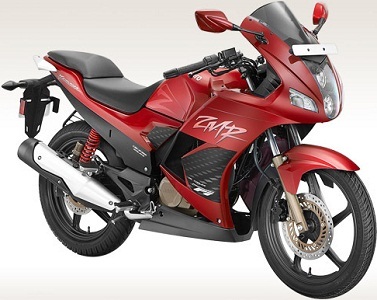 The precise engine displacement is 199.50 cc offering up to 24.50 bhp at 9,750 rpm and 18.60 Nm torque at 8,000 rpm. There are 6 gears for efficient switching between speed levels. Price – Rs. 126,310. 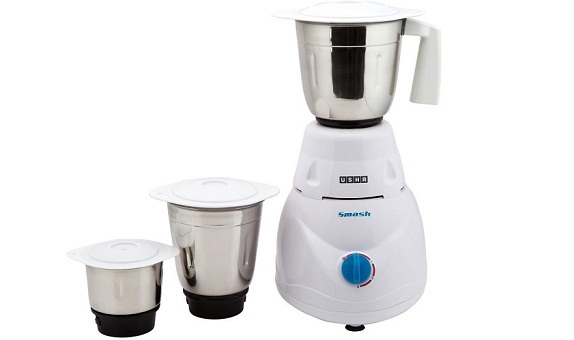 Blend of classic design and a very powerful engine within budget. The engine displacement is 350 cc with a maximum power output of 19.80 bhp at 5,250 rpm and maximum torque figure is 28 Nm at 4,000 rpm. 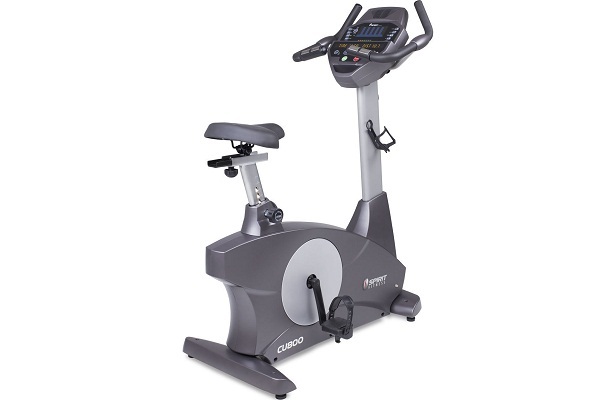 There are 5 gears, manual and efficient riding will provide up to 37 kmpl rated mileage. The fuel tank is 13 liters. Price – Rs. 129,356. 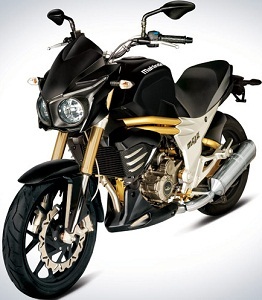 For more information on the motorbikes mentioned above, please visit respective showrooms.